Assist the town in building appropriate relationships with regional stakeholder groups, provincial government ministries and provincial agencies for the good of a sustainable community. Deadline for submission is FRIDAY, September 23, 2016. 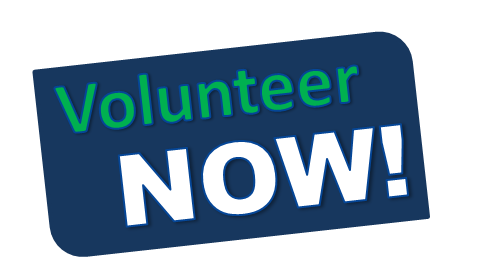 Please include your reason for volunteering and what contribution you will bring to this advisory committee.